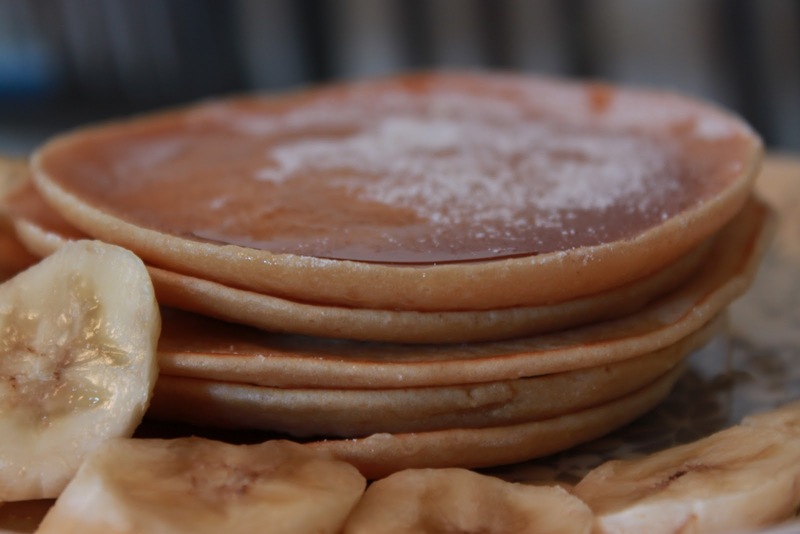 My husband and I got hooked to pancakes when we gorged on yummy pancakes at IHOP in Chicago in 2009. Back home, we tried Betty Crocker carton box premix, but could never get real good taste – until recently, when I my friend Nitya shared this wonderful recipe. 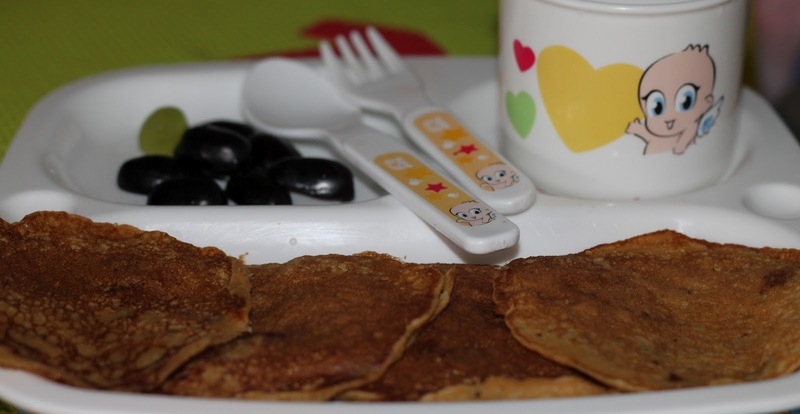 Pancakes are not only grown ups’ favourites, kids love them too. My one year old simply loved it. Another good thing about this recipe are the numerous variations that are possible. Next Post Back with a clank! !